Let agitation take its toll on the insides of your garments, and help preserve the colors you fell in love with. 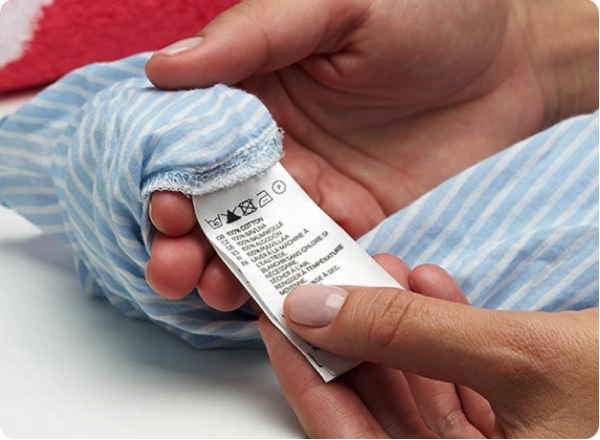 Even if the care label calls for warm or hot water, cold water is your best choice for helping protect a garment’s color. 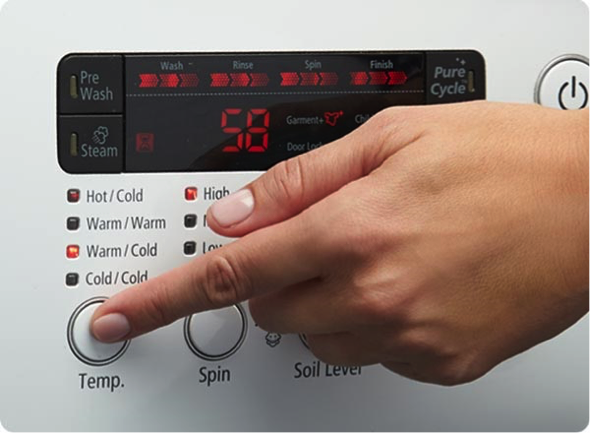 Warm water makes fibers more prone to releasing dye to the wash water. Usually used for delicate items, the gentle cycle agitates and spins, well, gently. 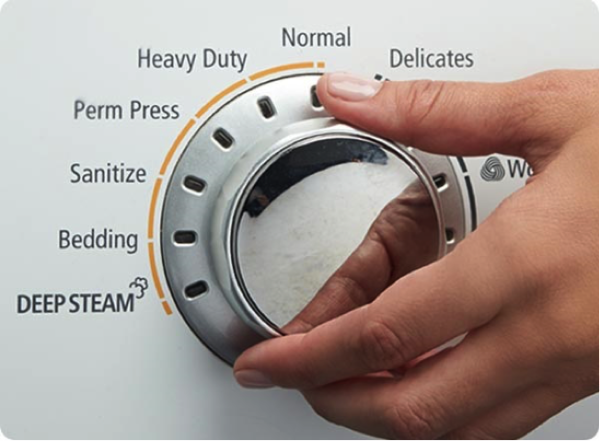 Using the gentle cycle means you significantly reduce abrasion to your garments. Downy® fabric conditioner lubricates the fibers in your clothes. 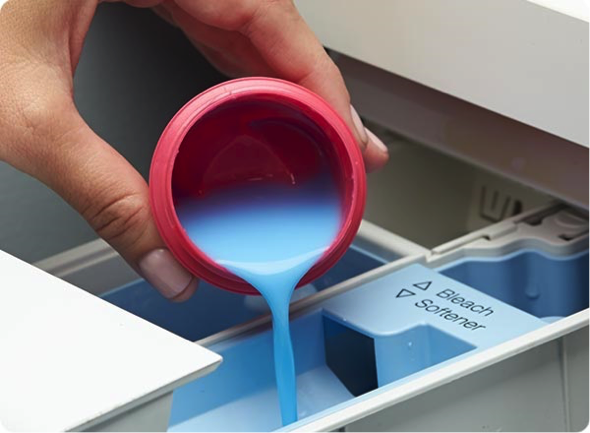 This reduces abrasion and, as a result, reduces dye loss. 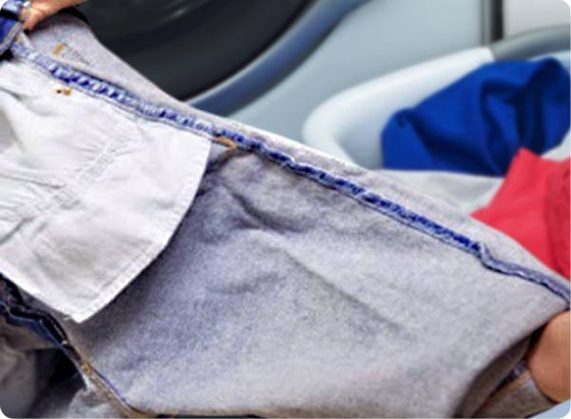 Downy also helps prevent pilling, which helps your garments hold on to their original colors and keep their fresh appearance—for a brighter-looking you.